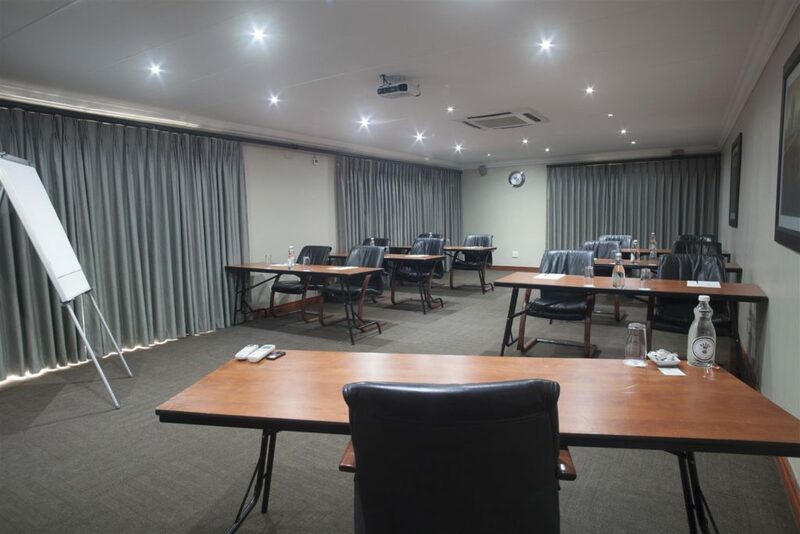 Conference Room 1 is an upmarket meeting room, equipped with leather chairs and cherry-wood tables. 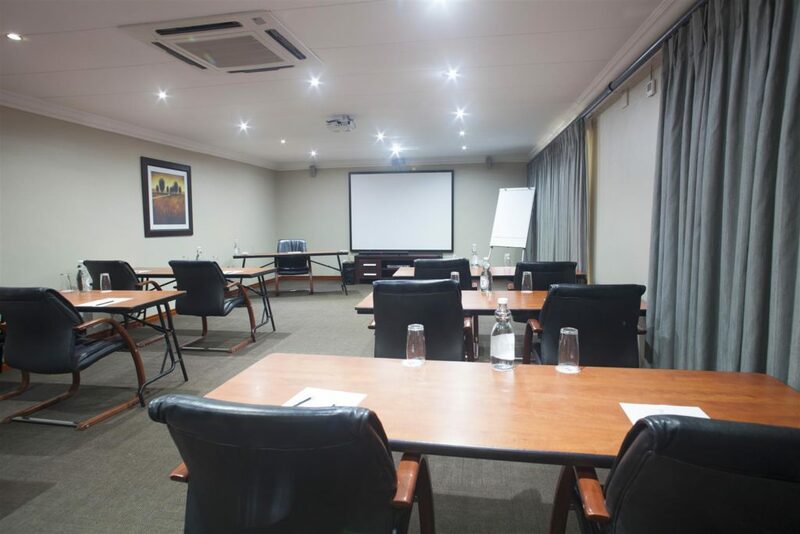 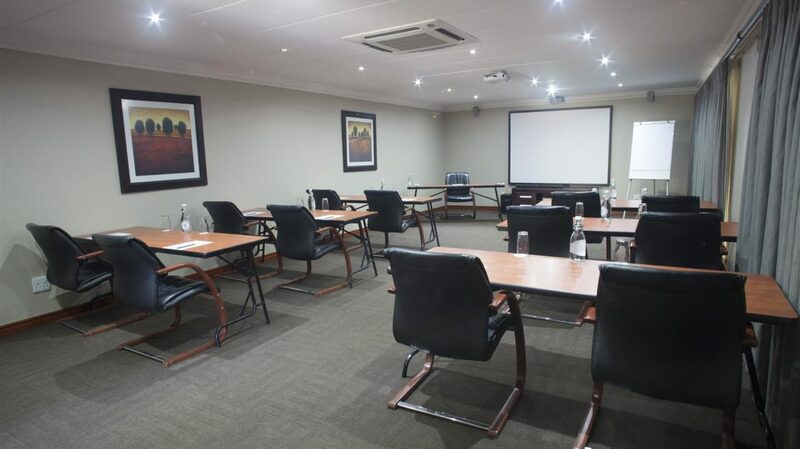 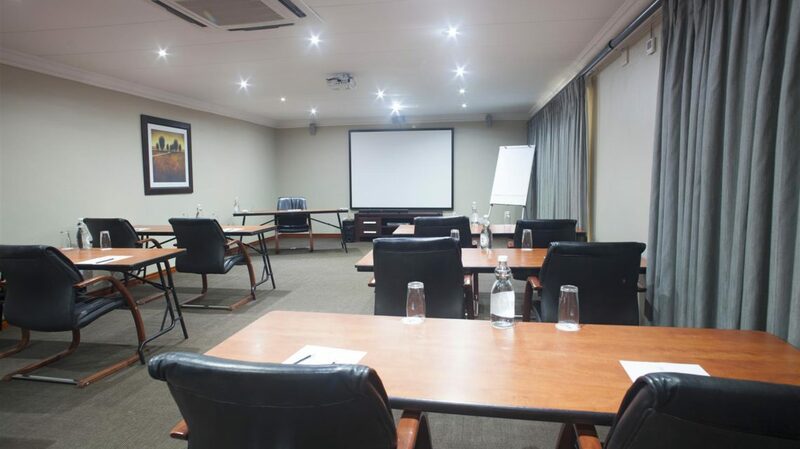 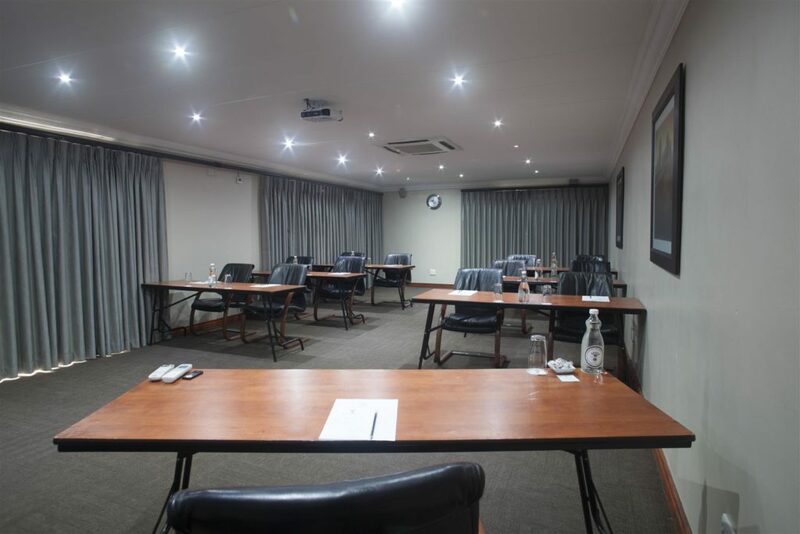 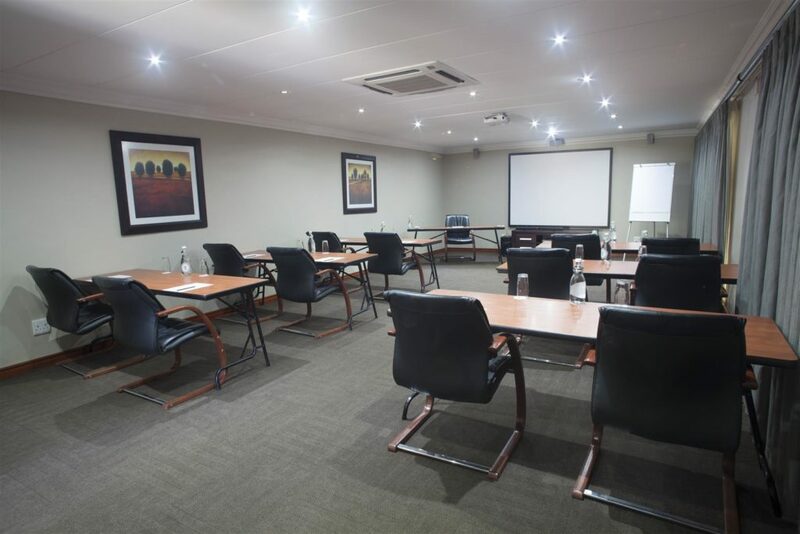 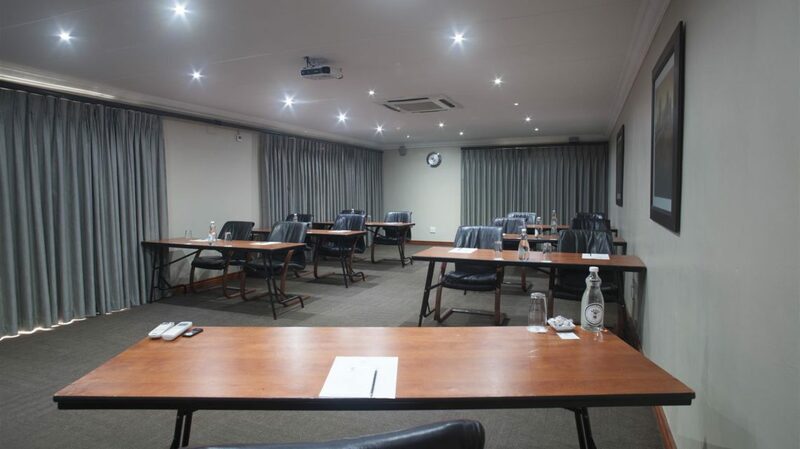 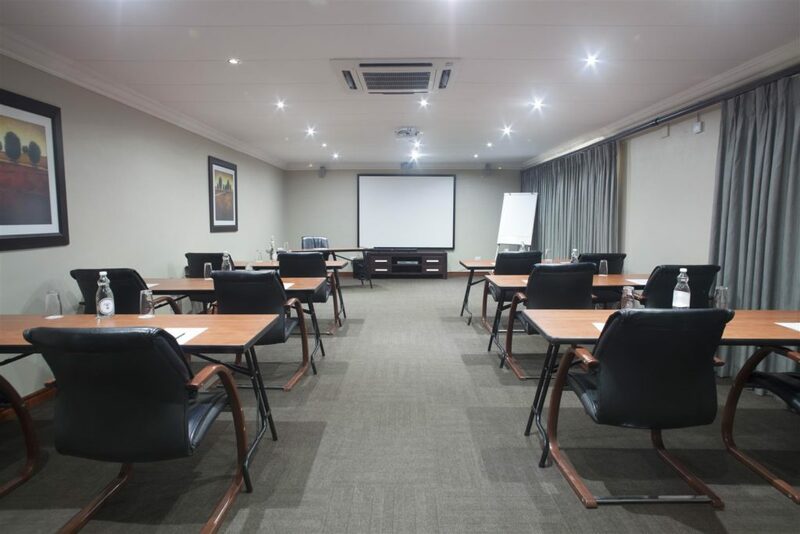 This venue is ideal for executive presentations and strategy sessions for between 20 and 25 delegates in U-Shape seating and can accommodate up to 45 in a Cinema Style setup. 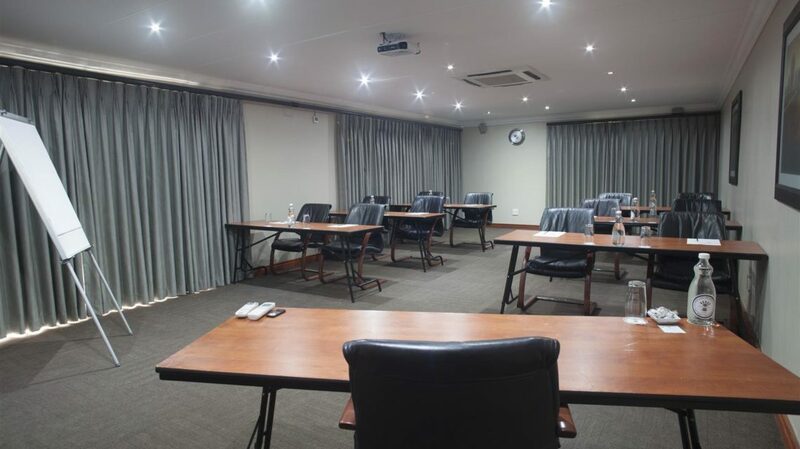 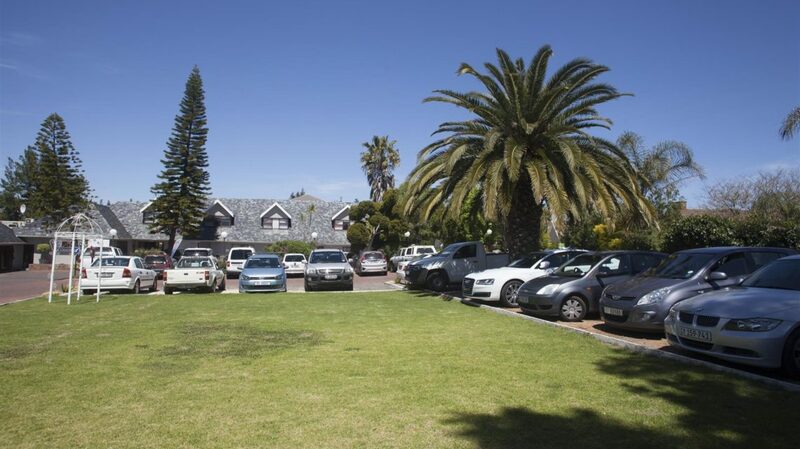 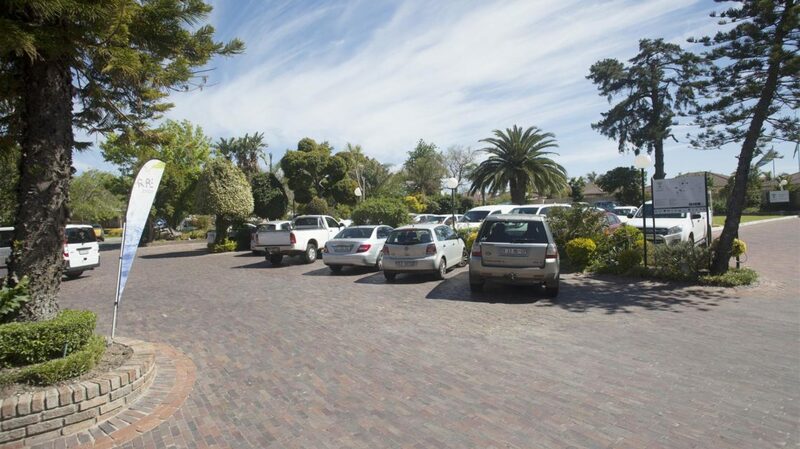 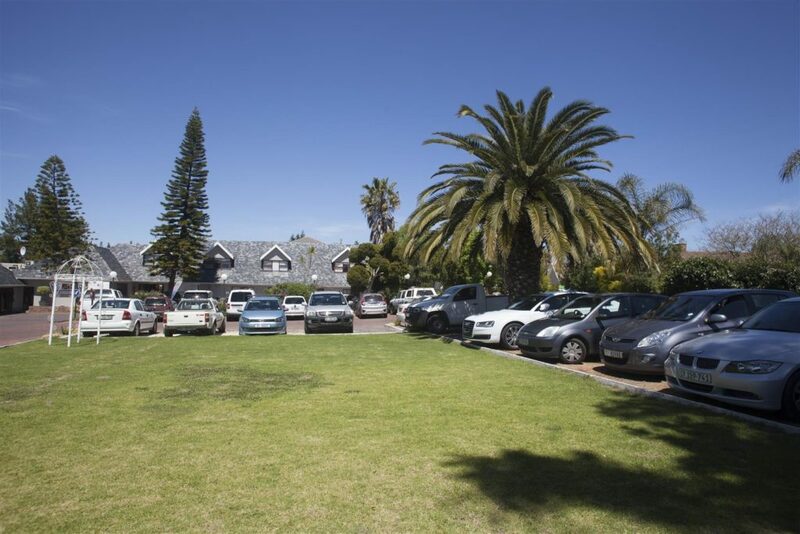 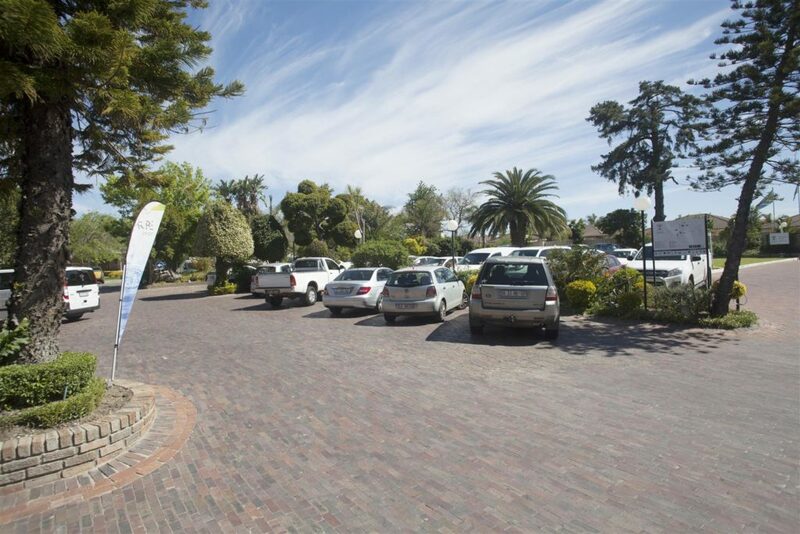 The venue is fully equipped with air-conditioning, surround sound audio, VCR and DVD player. 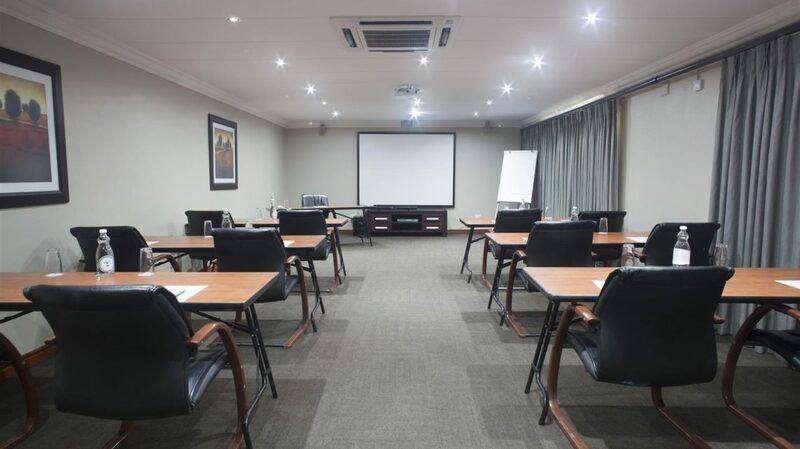 The ceiling-mounted proxima and light-blocking curtains in this venue ensure excellent conditions for hosting presentations.